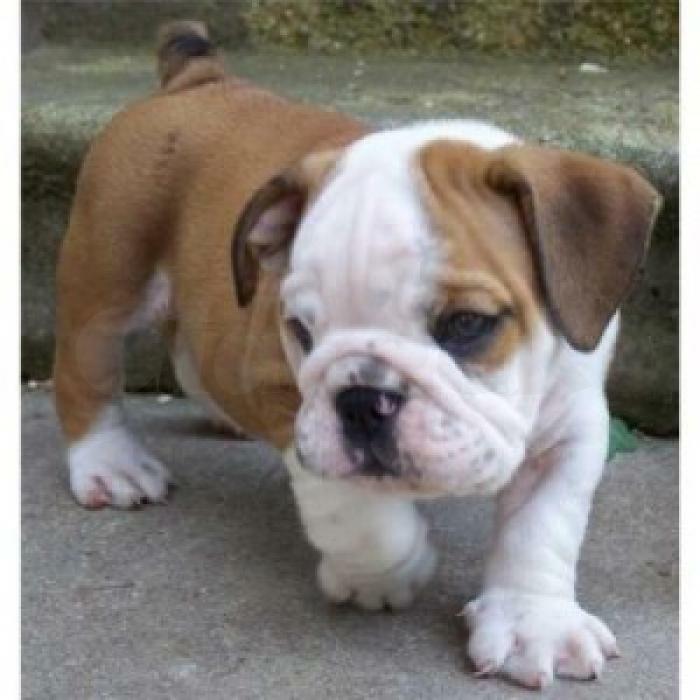 Affectionate English Bulldog pups ready to go for a lovely home.This cute AKC little Bulldog is just perfect! He has a very loving personality. He is very playful and spirited - a real little sweetheart. Has a beautiful, thick, non-shedding, hypo-allergenic coat. Contact if you want to meet him.